Headlines around the world, including this one, rightly blasted Zimbabwe's prime minister for eating a young elephant as part of an elaborate birthday feast. It was a brazen act in a country where elephant numbers are dwindling, and where conservationists already worry that the species could disappear from the wild within five years. But eating elephant isn't exclusive to prime ministers and their ill-advised birthday parties. In Central Africa, elephant meat is "increasingly on the menu," Daniel Stiles, a conservationist with the Ol Pejeta Conservancy, told NPR. In a 2011 report, he observed elephant meat for sale in Cameroon, the Central African Republic, the Republic of Congo and the Democratic Republic of Congo. Stiles has investigated poaching on behalf of the International Union for Conservation of Nature and found that the increase in elephant consumption isn't directly related to a rise in poaching for tusks. Instead, Stiles said, this stems from an ongoing bushmeat shortage. To slow ivory poaching, as well as killing elephants for meat, elephant advocates aim to highlight the bottom line. At the end of the day, a live elephant is worth up to 76 times the money its ivory or meat could fetch, according to an estimate by the David Sheldrick Wildlife Trust. That calculation comes from the fact elephants drive local economies by drawing in tourists. 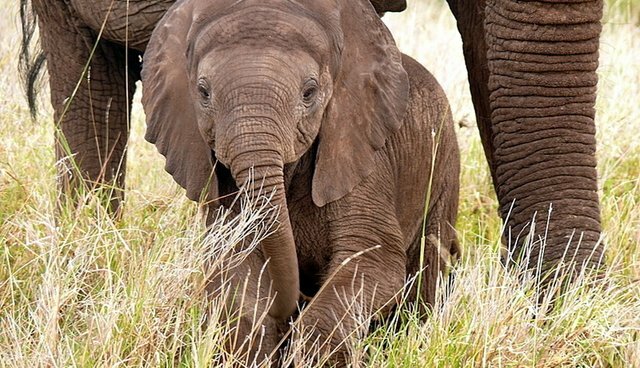 Elephants are also cornerstone critters of their environments - killing them, according to a 2014 study of tree diversity, puts the whole ecosystem in jeopardy.